Fascination EP: 01. Fascination [04:40]	> 02. Your Turn To Cry [03:47]	> 03. Vivian [04:53]. 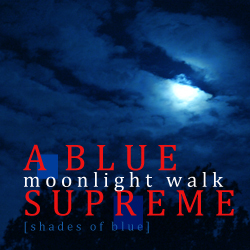 This website is a way to capture the legacy of a talented, quirky and exciting band like China Blue. We regard ourselves as part of the 'China Blue family' and want to keep the bond that has arisen between the members/musicians through our common past. Still proud for what we have achieved together! 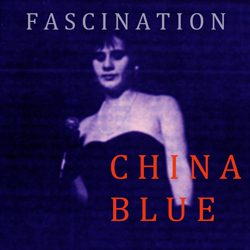 China Blue > Origin and past 1987 >1990. 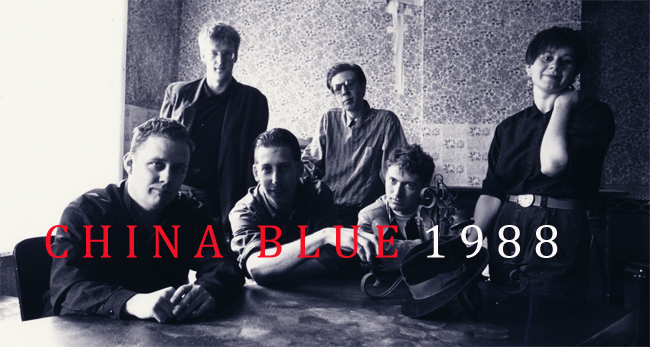 China Blue was originaly formed in 1986 by several musicians from local bands (new wave, jazz, funk, soul and rock music). After a new line up in 1987 the band started to play concerts as supporting act of rock bands like: Won Ton Ton, The Radio's, The Nits. An artistic background (some members came from art schools, others were educated in classical music, funk-jazz) made way to a new approach. Their music was considered eclectic and arty. Rock music with jazzy grooves and electronic input. Performing live meant: creating an 'arty' situation on stage. The focus was on two front vocals: Stefaan van Biesen and the impressive voice of Karina Kiekens. Songs like 'Fascination' (recorded at TOP Studio Ghent) were played on Radio 1 (Belgium radio broadcasting) in a well known late night music program. This resulted in a TV recording session in Brussels. China blue started to tour: festivals, hall gigs and one perticular: the main act at the Arenberg theater in Antwerp. Unfortunately the band split up unexpectedly before their French tour by disagreements about the musical direction. China Blue 1988 (left to the right): Dirk Peeters (keyboards, bass & backing vocals) > Luc Van der Stock (bass) > Henry Grossfeld (drums & drum computing, percussion, backing vocals) > Stefaan van Biesen (guitars, lead vocals & songs) > Peter Maes (guitars) > Karina Kiekens (lead vocals). Photo > Joris Herregods. Location > our old rehearsel place in the countryside of Melsele. Head Wanderer Ensemble 2009 >2013. After a period of inactivity, two former members of China Blue, Peter Maes and Stefaan van Biesen, got together again and started to work on experimental soundtracks (a short film of a theater play) and on an art video, commissioned by befriended visual artists. Working as a duo on new compositions. Experimenting with sounds, sampling, keyboards, radio and field recordings, new instruments, given by the possibilities of software and digital opportunities. Live performance 'The Listening City' at: STeM Sint-Niklaas Belgium. (09.05.2013. European city sound workshop and event with noTours and WIT Urban Team) > 'the Dresden Suite' (written and produced by Stefaan van Biesen during the Milena principle performance 'Canto Indientro' for the Accademia Dantesca Jahnishausen in Germany, June 2011) > Dacca 2011 > Vitrapoint Antwerp Belgium 2011 Belgium. A Blue Supreme 2015 >2019. In 2015, after a series of live perfomances based on electronic recording, the need came to work on rock songs again. 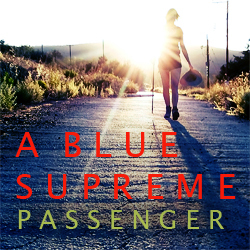 Working as 'A Blue Supreme'. Recording on a Tascam digital Portastudio DP-32SD from the beginning of 2016. All influences coming from their previous musical experiences, of course, lead to a new approach to the definition of a 'rock song'. At the moment we are not a live band. We like to compose, working on new songs and compositions. In the beginning of 2018 we released new CD's. 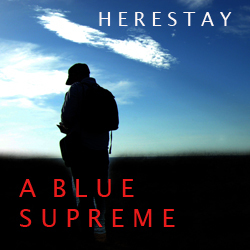 'Herestay' and the CD 'Passenger' as A Blue Supreme. Also a new instrumental album 'Travel Notes' of Head Wanderer Ensemble was released in April 2018. Stefaan van Biesen is individualy working on new soundscapes and music compositions for art festivals and performances as: 'leafless' [a duo dance performance by Lina Efstathiou (Liquid Dance Studio Athens) and Eleftheria Rapti for Analogio Festival Athens 2018]. 01. Pull Me Up [a face to a name] [04:41]	> 02. Angel Dust [04:14]	> 03. 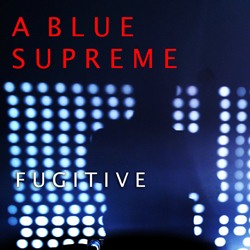 Fugitive [03:56]	> 04. Péladan [04:02]	> 05. You and Me [04:47]	> 06. I Can Wait [05:03]	> 07. The One [04:09]	> 08. A Matter Of Choice [04:38]	> 09. Iceman [04:52]	> 10. [Just a] Feeling [05:54]	> 11. She Wrote History [04:26]	> 12. Some Call It Love [04:43]	> 13. A Trace Of You [05:02]	> 14. All In A Dream [03:20]. 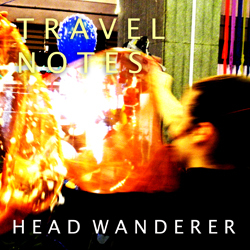 Head Wanderer Ensemble CD release  : 'Travel Notes' on Band Camp. 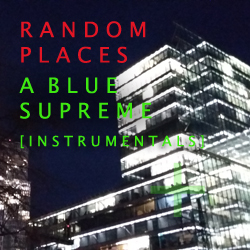 'Travel Notes' by Head Wanderer Ensemble (Peter Maes & Stefaan van Biesen, aka A Blue Supreme). A full CD with instrumental compositions inspired by different walks in Europe: Nicosia, Berlin, Paris, Edinburgh, Leipzig, Lissabon. A mix of electronics and electric & acoustic guitars with field recordings in different cities during walks. 01. Star Walking [04:53]	> 02. Time Is Ticking [04:26]	> 03. Wanderer [04:45]	> 04. Too Long [refuge] [04:08] >05. Lover [hymne] [04:28]	> 06. Camelia [05:01]	> 07. Tickets To Heaven [04:13]	> 08. Fingers Don't Know [what the hand will do] [03:54]	> 09. Wild And Bewildered [04:06]	> 10. Perfume [05:07]	> 11. Backpacked Poets [04:01]	> 12. Lover [reprise] [01:48]	> 13. [bonus] A solitairy Heart [04:17]. 01. And Winter Came [05:23]	> 02. Faith [the politics of the heart] [03:38]	> 03. Utopia [just around the corner?] [05:02]	> 04. Dreaming [03:53]	> 05. Thank You For The Roses [03:50]	> 06. Venice 3 PM [05:28]	> 07. Wired For Sound [04:52]	> 08. Red Star [Antwerp 1974] [03:35]	> 09. Fountain Reel [05:47]	> 10. 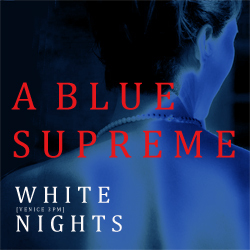 White Nights [04:31]	> 11. Shadow Play [04:54]	> 12. Sons & Daughters [03:43]. 01. Fire On The Threshold [03:45]	> 02. Walking With Pessoa [04:50]	> 03. Fly [tomorrow never comes] [03:08]	> 04. Siren [03:21]	> 05. Hotel Rimbaud [04:27]	> 06. Happy Feet [03:52]	> 07. Feel [03:07]	> 08. Hall Of Doors [03:20]	> 09. She Talks To The Wind [04:16]	> 10. Rooftop Gardener [04:41]	> 11. Nomads In The Rain [Athens] [03:29]	> 12. Taxi Europe [03:12].